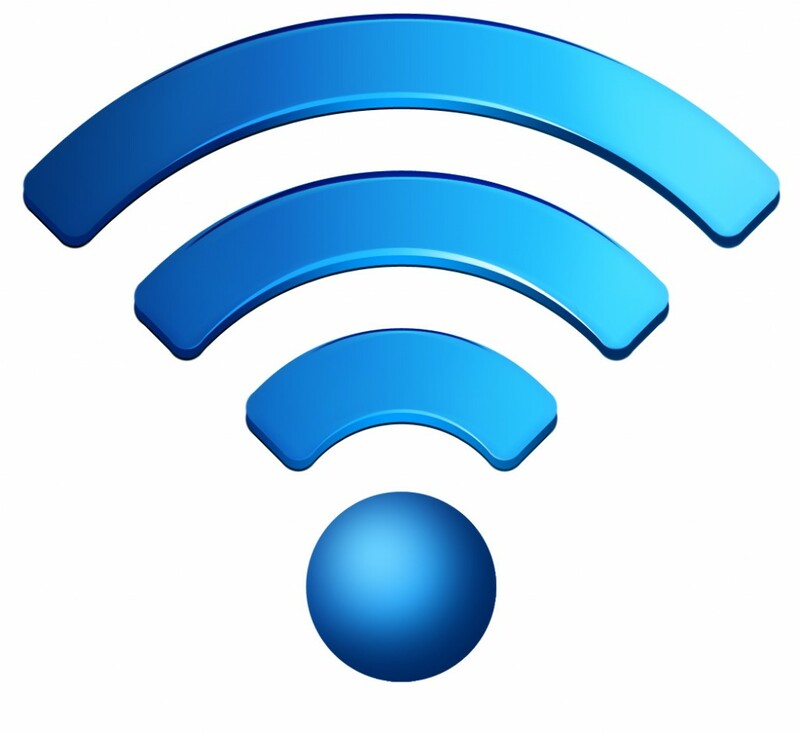 Guest WiFi Solutions - LOGIX Data Products Inc.
Give your guests a wireless WiFi connection – while keeping your network secure and moving as fast as ever! Call-One® Communications is a division of LOGIX Data Products that offers business telephone and internet solutions over a nation-wide network and is 100% Canadian owned and operated. We can tailor a reliable internet connection with speeds up to 60mbps delivered right to your door. Please fill out this form if you are interested in receiving pricing information for our business internet and WiFi solutions. This form takes approximately 70 - 120 seconds to complete. Your address is required to check availability of internet speeds and service. Users indicates the number of employees who require system access. *Metered usage options available for Wireless and Fiber packages.